It has taken some time but we are now beginning to fully walk in the vision that God gave us some 5.5 years ago. The vision was to unite the whole world and be a central place where Christian people could come and reason together. This first international station within SIBN is a new step in that direction. JAMAICA ALIVE! 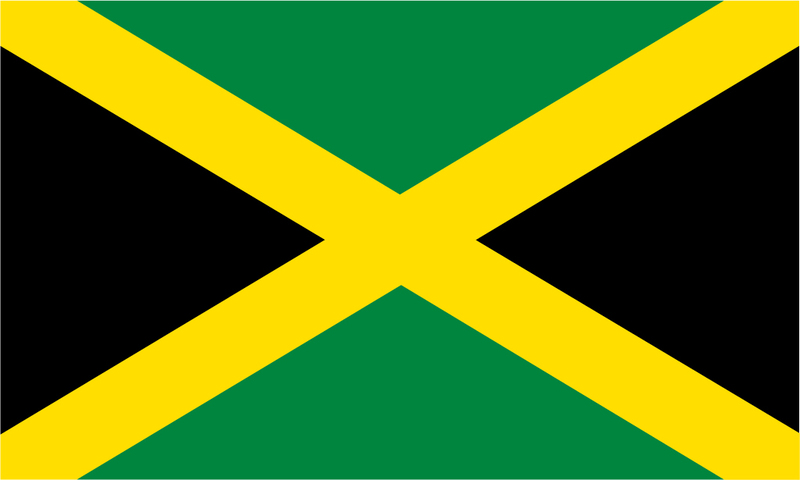 is dedicated to the many ministry people and churches located throughout the region of the world we call Jamaica. From here stations throughout the Caribbean will be launched and many different churches, ministries, people will be highlighted.